Highly modular IP telephone system designed to meet the needs of home offices, standalone businesses, and networked branch and head offices for small and medium enterprises. The award-winning IP Office gives growing companies a complete solution for telephony, messaging, networking, conferencing, customer management, and unified communications. Avaya IP Office is a versatile communications solution that combines the reliability and ease of a traditional telephony system with the applications and advantages of an IP telephony solution. This converged communications solution can help businesses reduce costs, increase productivity, and improve customer service. Avaya IP Office addresses basic telephony needs, leverages built-in convergence capabilities, and capitalizes on robust unified applications to deliver intelligent communications to your users and customers. This small office IP phone system simplifies processes, and streamlines the information exchange within systems to create simple and effective communication experiences. 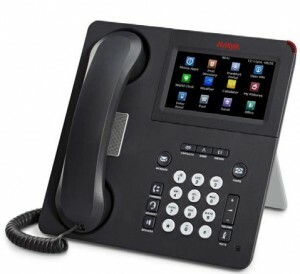 The Avaya IP Office phone system supports a wide range of telephones, and provides small and medium enterprises with a choice of solutions to meet business efficiency and customer service requirements. Avaya IP Office delivers full voice functionality with a comprehensive set of features. 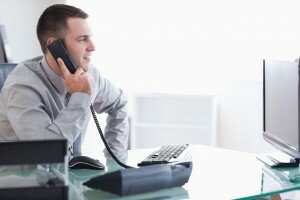 The IP Office system can be configured as a voice-only PBX, using traditional circuit-switched lines, or as an IP telephony server using high-speed ISDN/PRI dial-up access and/or direct leased line connectivity and/or SIP trunks.The IP Office 500 communication solution can scale up to hundreds of telephones and 8 T1/E1 trunks, and with the Server Edition, it can scale to 1000 users. The Avaya IP Office system includes a robust set of tools for administration (Manager), call tracking (SMDR), system monitoring and diagnostics (System Status Application). There are a variety of User Solutions designed to boost productivity regardless of where they are located – in the office, home telecommuter, or an on-the-go associate. 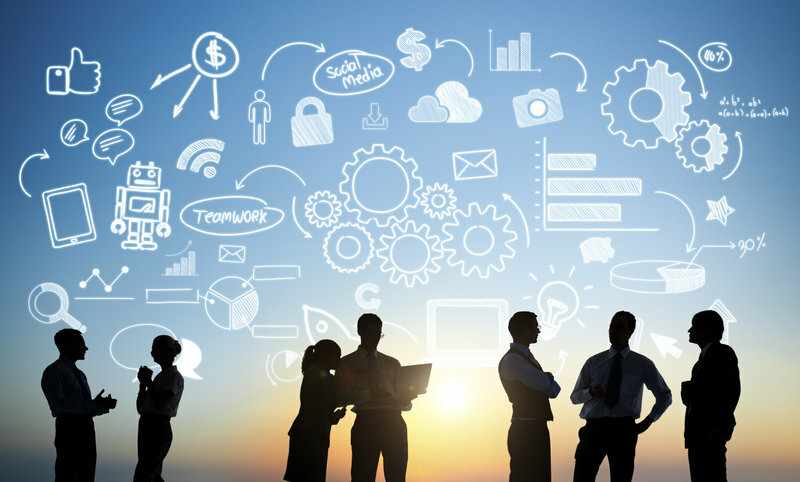 Reduce monthly costs – IP Office will help you lower the cost of communications, with capabilities like conferencing, making calls over managed Internet service (Voice over IP) or low-cost Internet telephony service provider through SIP trunking and the comprehensive benefits of a converged communications system. Leave the office — be accessible – with easy, flexible options for call/message forwarding, twinning and one-number access, IP Office keeps everyone in touch. Get the freedom to go where you want and never miss important business calls. 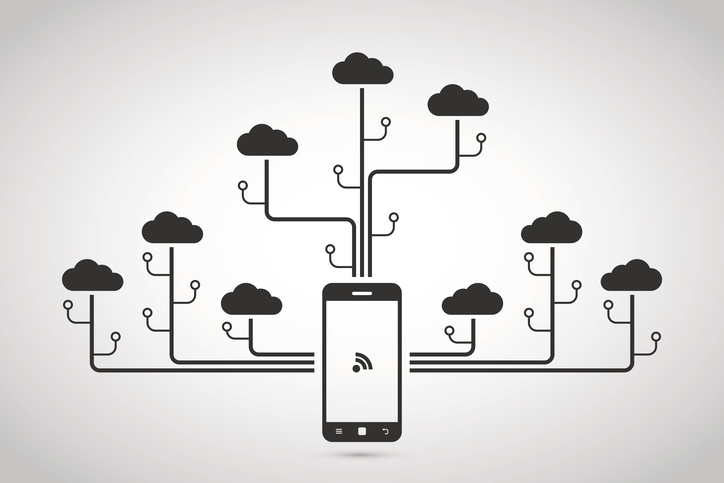 Is a Cloud-Based Phone System Right for Me?